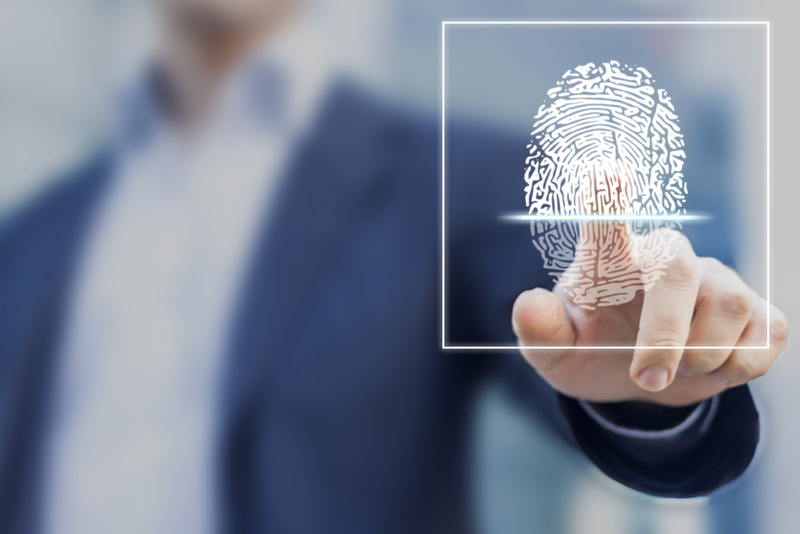 The California State Bar is requiring all active attorneys licensed in California to resubmit fingerprints by April 2019. Pursuant to California Rule of Court 9.9.5. We are an exclusive mobile live scan service. 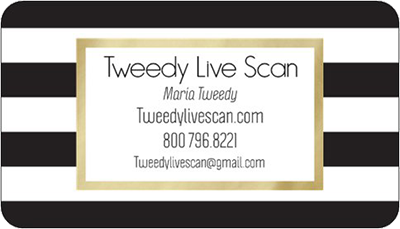 Tweedy Live Scan is duly authorized by the Department of Justice (DOJ) and the Federal Bureau of Investigations (FBI) to obtain certified fingerprints. 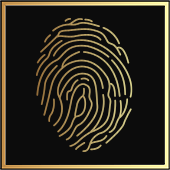 We use state-of-the-art technology to capture your fingerprint information. Our equipment is manufactured and maintained by experts to ensure it functions at the maximum level of efficiency. Live Scan Services 24 hours a day for your convenience. We specialize in large groups. Saving you time and money. We will dispatch our team to your location at your convenience. Please call us or use our automated scheduling system. We can set up a billing account for you for your Live Scan billing needs. We will come to you at your convenience. We are available 24/7 and have same day appointments. Our goal is to offer our customers easy, quality service, and convenience . 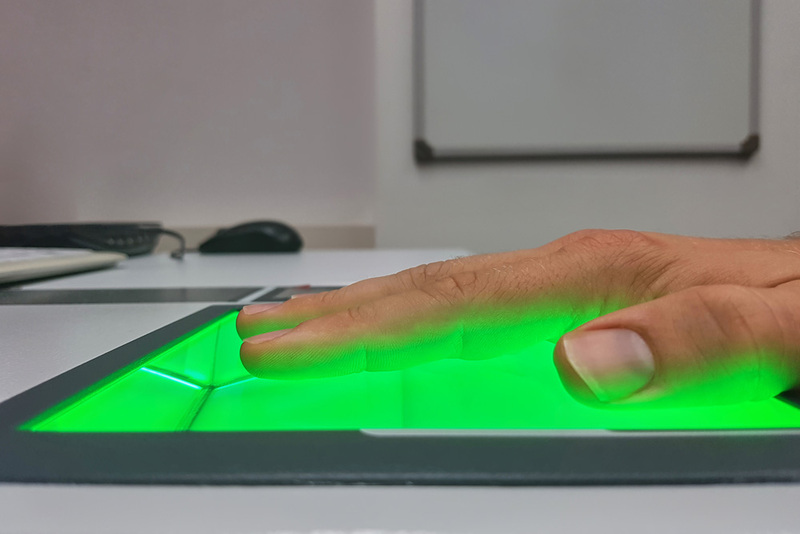 Our fingerprint specialists are experienced and trained to capture your information quickly and accurately using the latest technology. Our 24-hour live scan service notaries will travel to your home or business in all of Great Los Angeles. We also travel to hospitals, nursing facilities, and jails. Our bilingual team of notaries are professional, experienced and here to meet all of your notary and document needs. 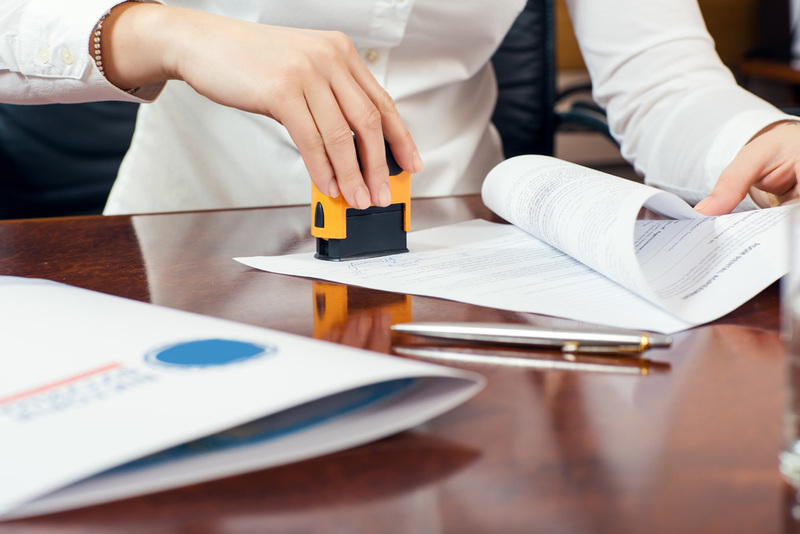 This notarial act is usually performed on documents controlling ownership of valuable assets. These documents can include trusts, powers of attorney, and real property deeds. 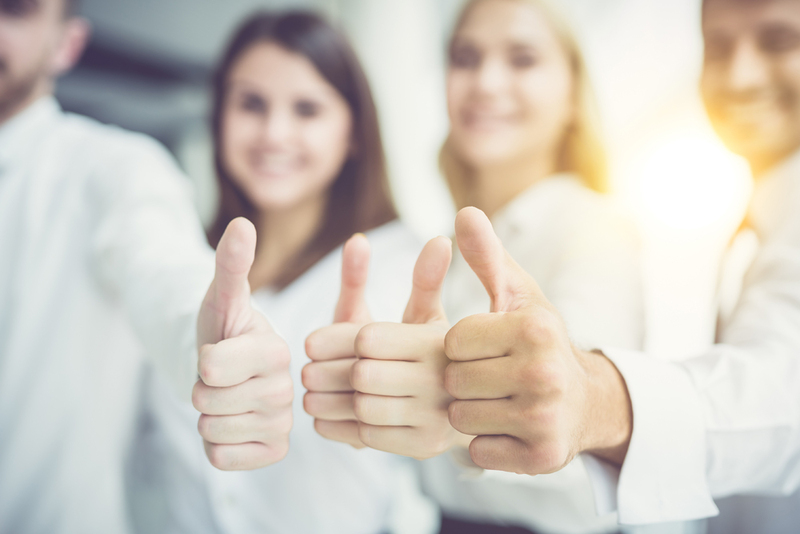 To complete an Acknowledgment the signer must appear in person before the notary to be positively identified and to confirm that the signature on the document is his or her own. Additionally the signer must declare that his or her signature was willingly made and that the provisions of the document are intended to take effect exactly as written. A Jurat is usually performed on evidentiary documents that are critical to civil and criminal justice proceedings. These documents can include depositions, affidavits, and interrogatories. To complete a Jurat the signer must appear before the notary in person to sign the document and to speak an oath or affirmation pledging that the statements in the document are truthful. (An oath is a solemn pledge to a Supreme Being; an affirmation is an equally solemn pledge on one’s personal honor). A person who takes an oath or affirmation in relation to an official proceeding may be prosecuted for perjury should he or she fail to be truthful. The fees are dependent on the level of service that you are requesting and may vary. We will give you an exact amount when you provide us with the ORI Code. The ORI Code is listed on the top of your request for Live Scan Service Form issued to you by your employer or referring agency. Below is an estimated amount – prices may vary. Your total fee will be given to you before your fingerprints are scanned or Notary performed. Additional fees for after-hours, holidays, short notice etc.. may be applied. We accept the following forms of payment: Cash, VISA, MasterCard, PayPal All fees are subject to change. Additional charges may apply depending on the type of application being processed. Additional fees may apply for after hours mobile Live Scan, holidays, and significant travel. We Accept Most Forms of Payment Payment for the Live Scan service in the form of exact cash, cashiers check, money order, Visa, MasterCard, American Express or Discover credit card. All rates are subject to change and additional charges may apply depending on the type of application being processed. When making your appointment, you will be advised of the exact cost prior to being fingerprinted and payment will be required at that time. At the top of your Request for Live Scan Service form issued to you by your employer or referring agency, there is an ORI Code. The ORI Code will determine the level(s) of Service you will require for your license or position. Live Scan Fingerprinting fees may vary per applicant’s Requesting Agency, Government entity and/or other level of service requested. The rolling fee covers the Live Scan Provider’s cost for performing the electronic fingerprinting task. Fingerprints can be rejected for several reasons. The most frequent are characteristics with the Applicant’s fingerprints that make them difficult to capture. This would include scars, cracks, cuts and calluses or faded prints. If an Applicant’s fingerprints are rejected on this basis, Tweedy Live Scan will re-take the Applicant’s fingerprints and will waive DOJ and FBI fees. However, there still may be a travel fee depending on location. Resubmission – Re-do for rejected prints; no charge if original Live Scan was processed by us. Contact us to set up an escrow (draw down) accounts. All fees are subject to change without notice and the rolling fees may also vary by location.